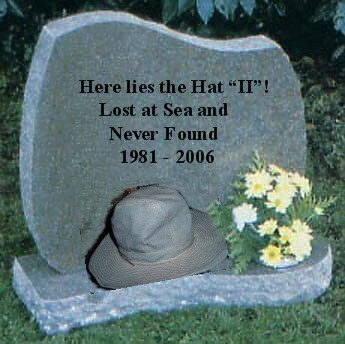 Today we mourn the loss of "The Hat II"
After 25 years of dedicated service, it has perished in the line of duty. 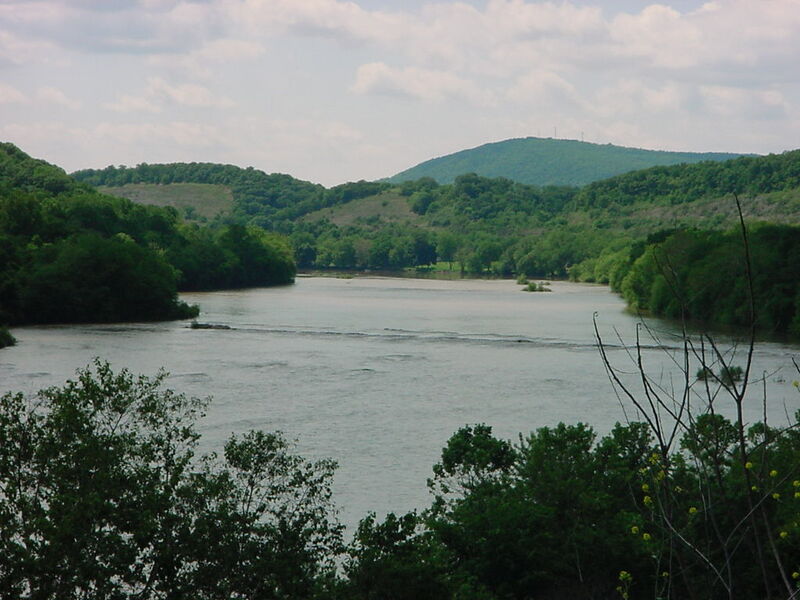 "The Hat II" went down in the capsizing of the Tarpon 100 at "The Ledge" on the Juniata River. 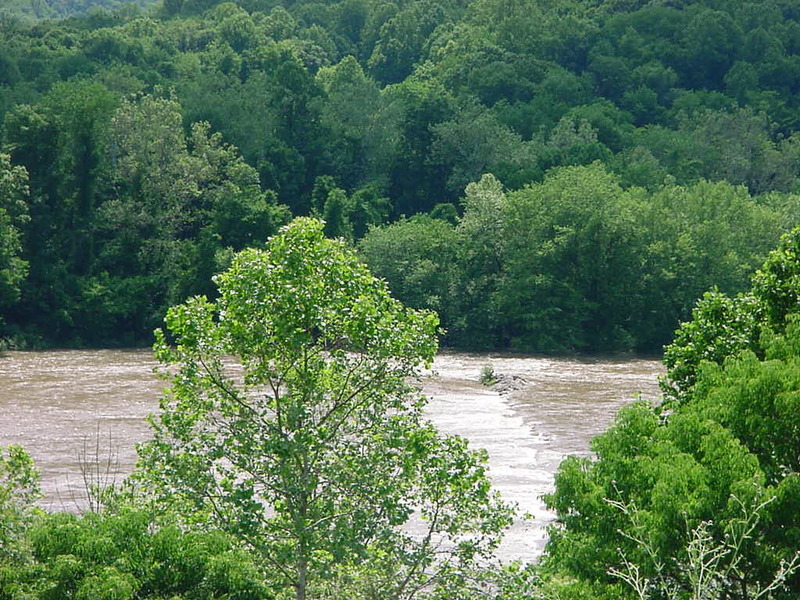 The water level was about 3.9 feet at Newport). It was about 2.5 hours. We surfed the waves a little.